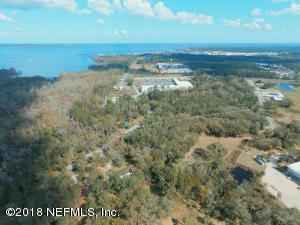 Rare Opportunity to Purchase Old Florida Riverfront.52 acres with approx 1,000 feet of direct frontage along St. John's River. 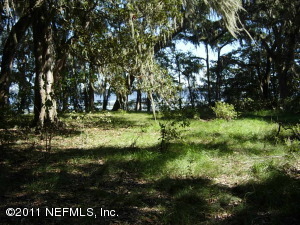 Property is very private surrounded by conservation land owned by the State of Florida. 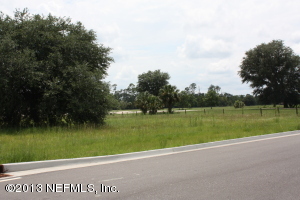 Upon completion, the First Coast Expressway will be 10 minutes away from property.Property consists of woodland areas, sweeping pastures with grand open views to the river. 2,880 sq ft metal storage building on site with high bay doors. A peaceful, serene paradise. A world away from everything, but close to it all. 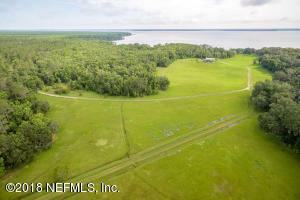 Wonderful investment opportunity, perfect for equestrian estate, corporate retreat, family compound, or private landing strip. 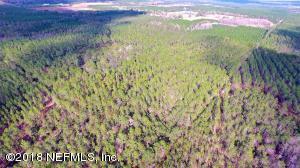 60 adjacent acres also available. 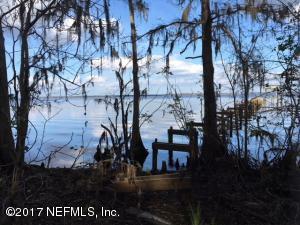 Only your imagination limits the opportunity available on this extraordinary piece of Old Florida. 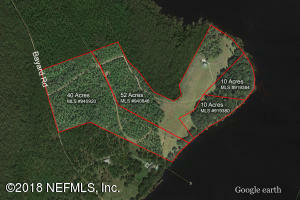 This prime parcel is located in the heart of Lake Asbury and has been zoned under the Lake Asbury Master Plan. Density is max. of 3 units per net 1 ac, subject to the Lake Asbury Overlay standards. A feasibility study is encouraged and recommended.